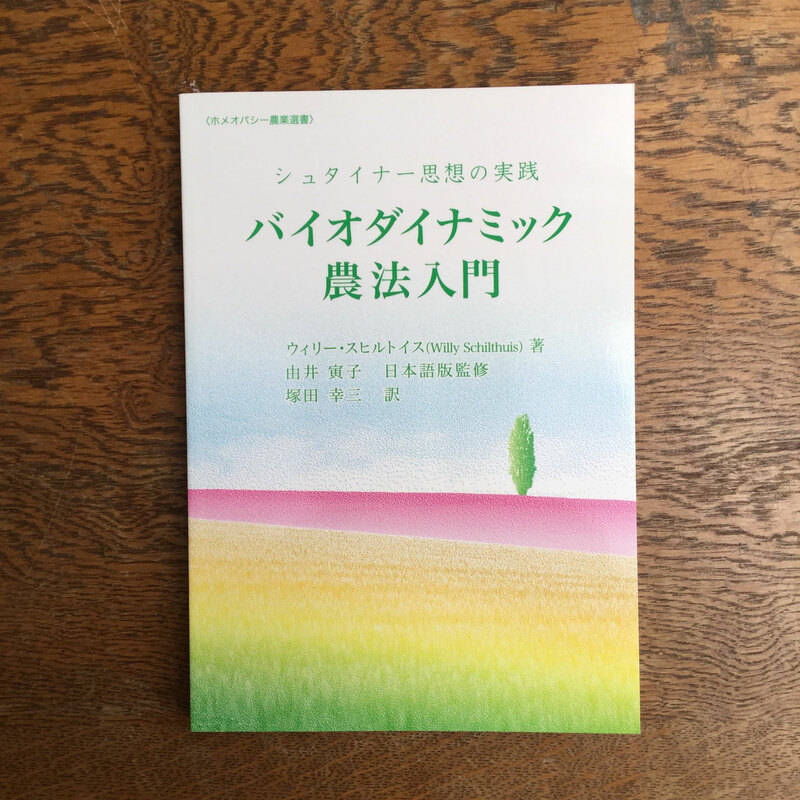 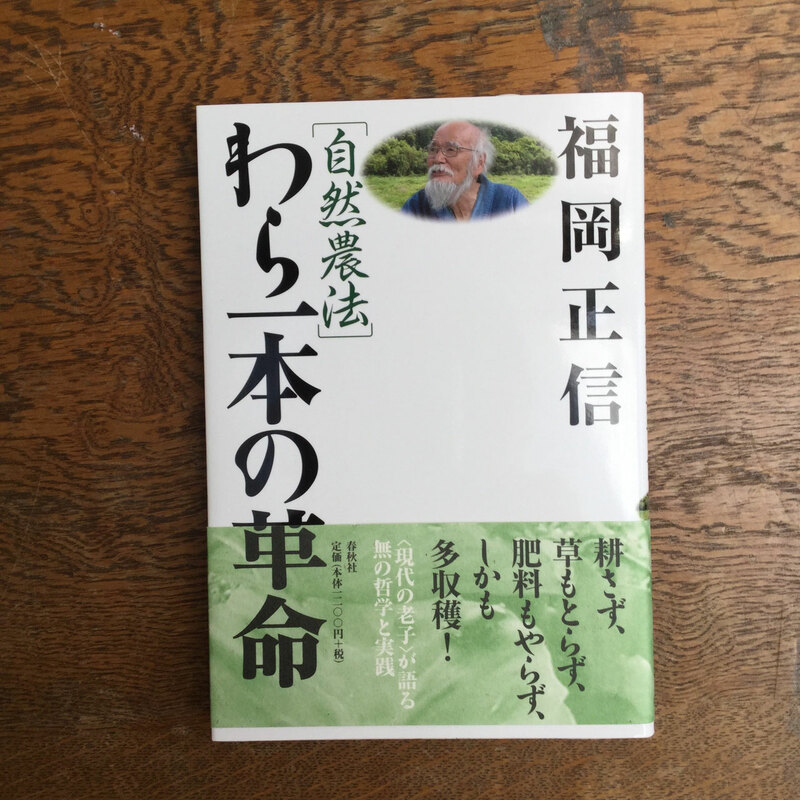 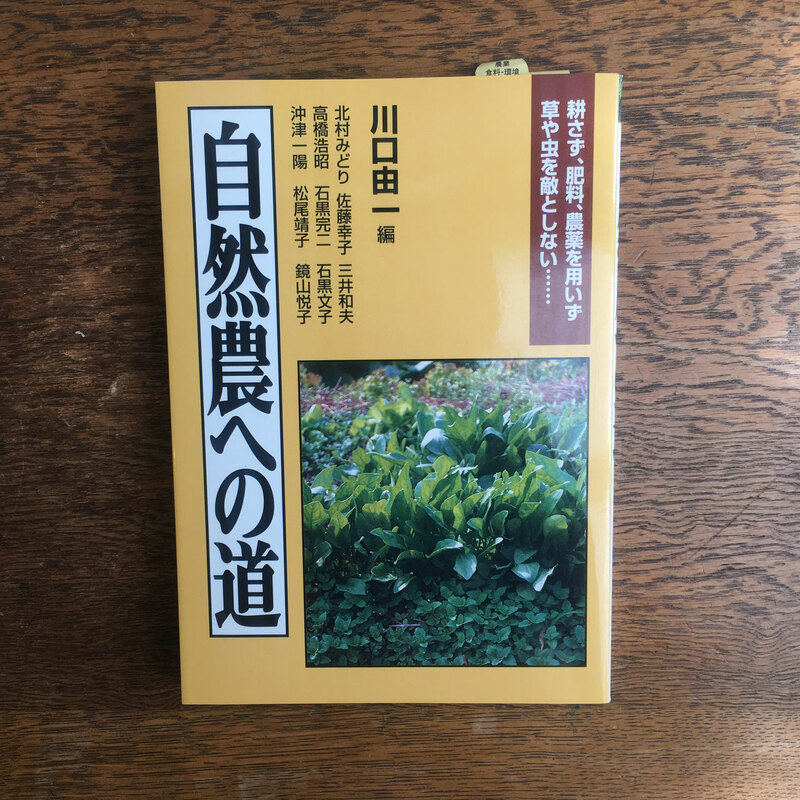 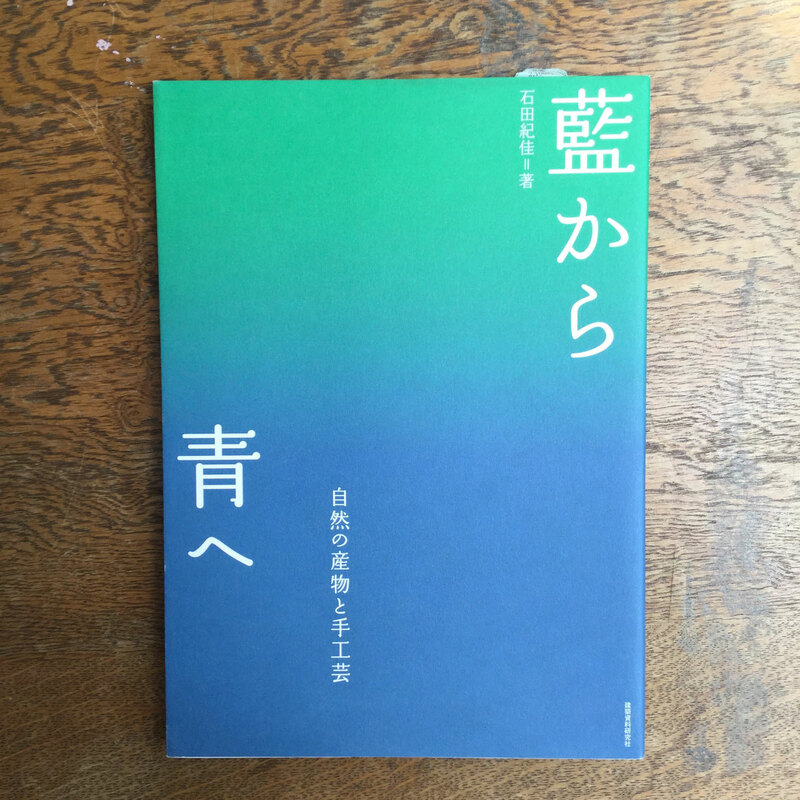 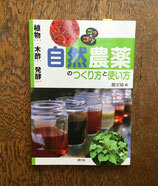 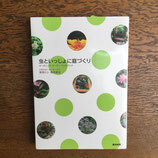 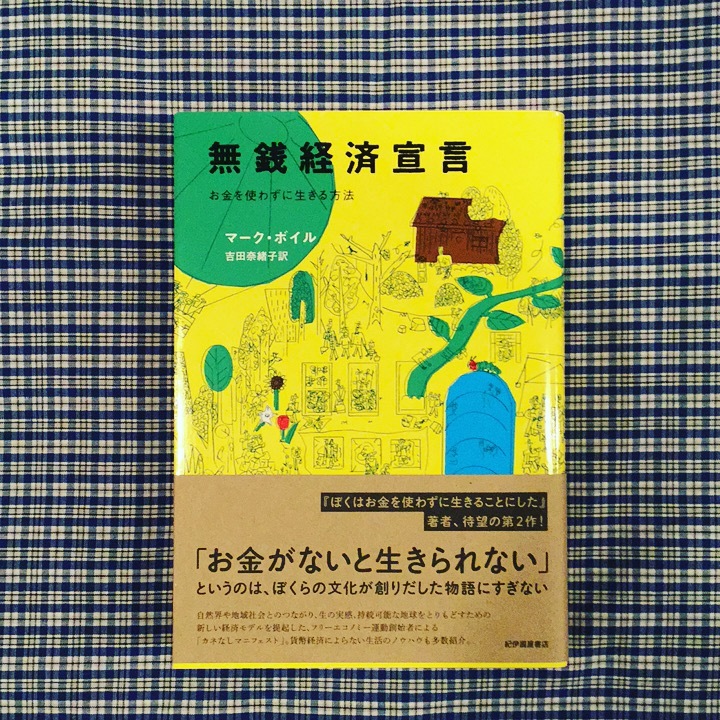 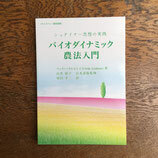 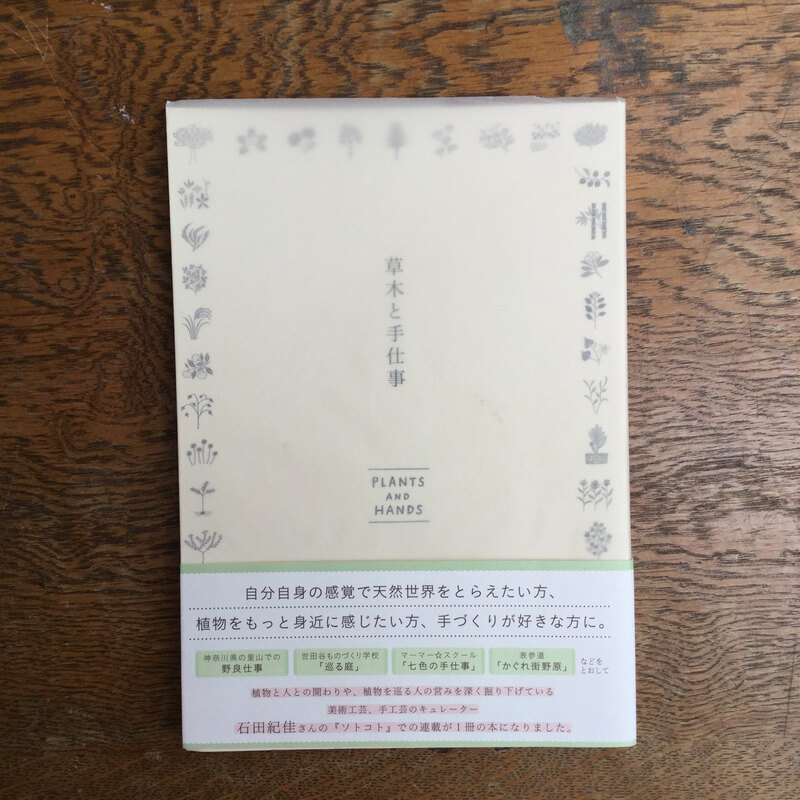 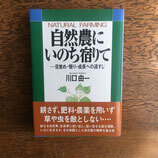 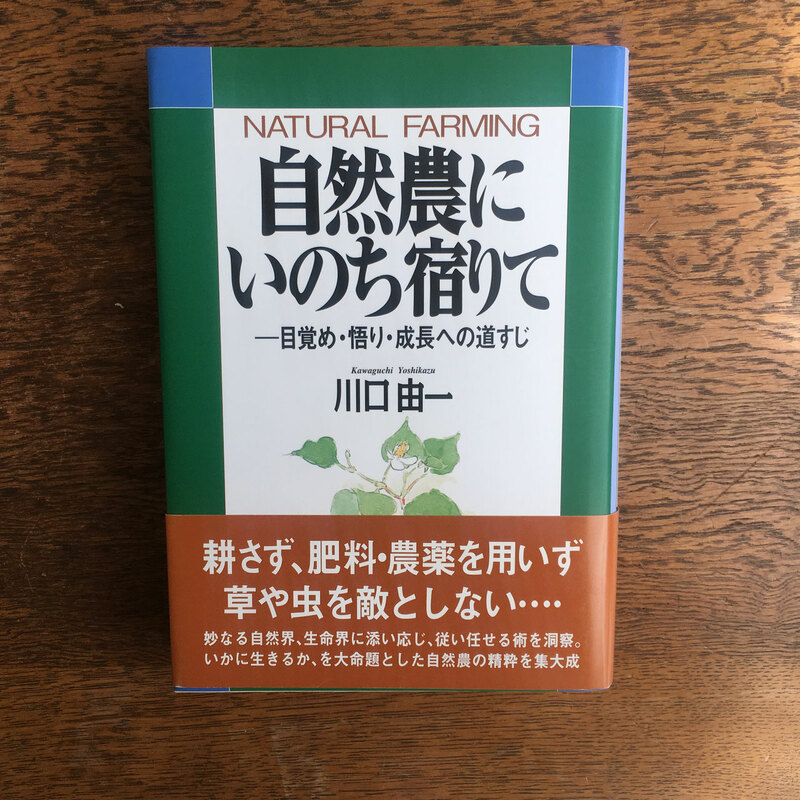 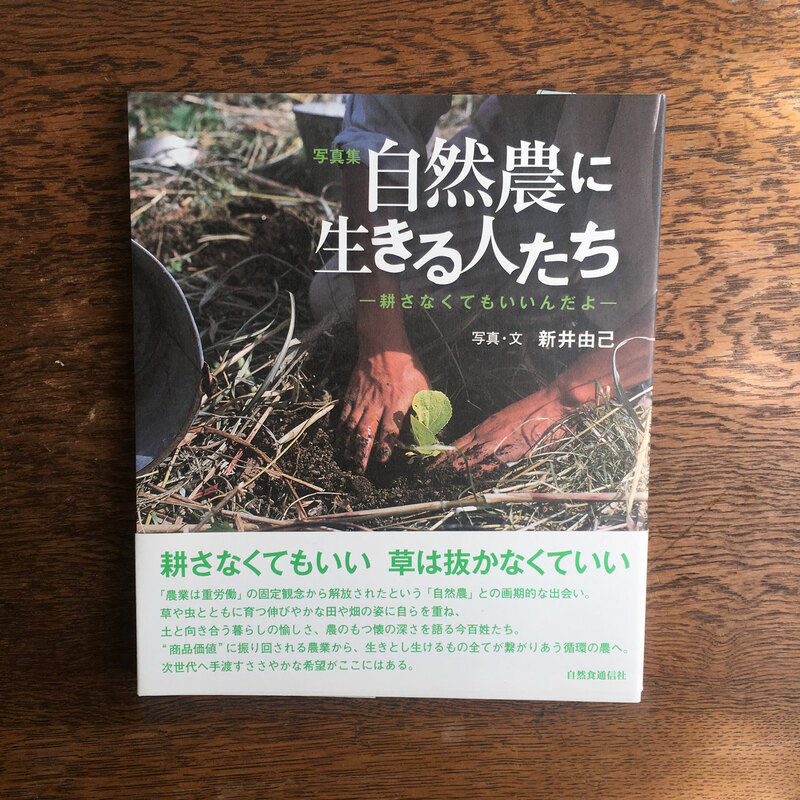 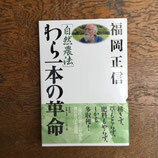 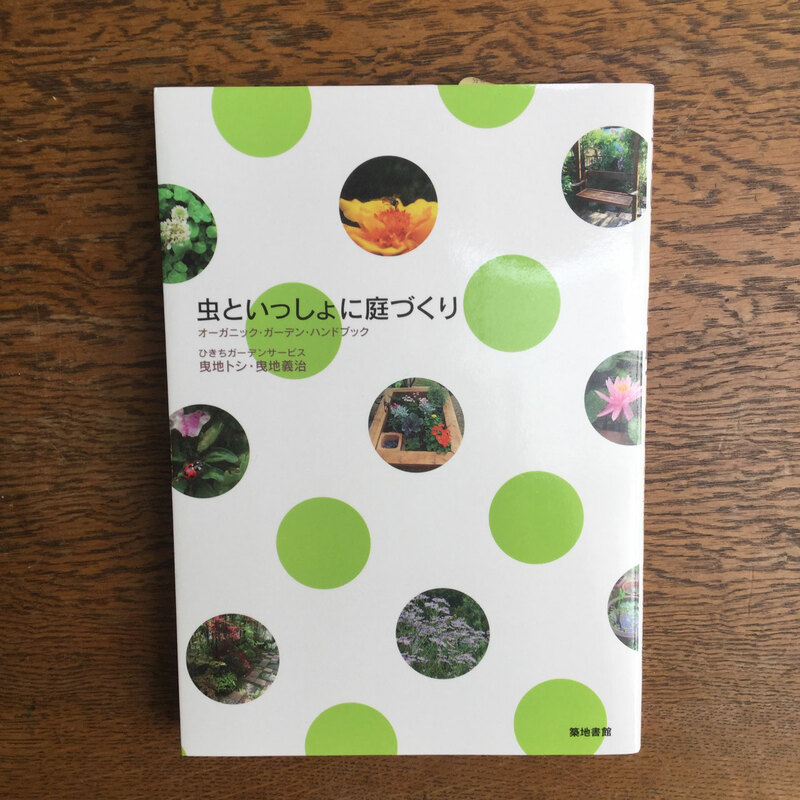 The First Commentary on the Work of the Late Japanese Farmer and Philosopher Masanobu Fukuoka (1913-2008), Widely Considered to be Natural Farming's Most Influential Practitioner. 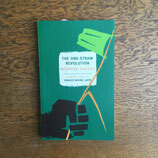 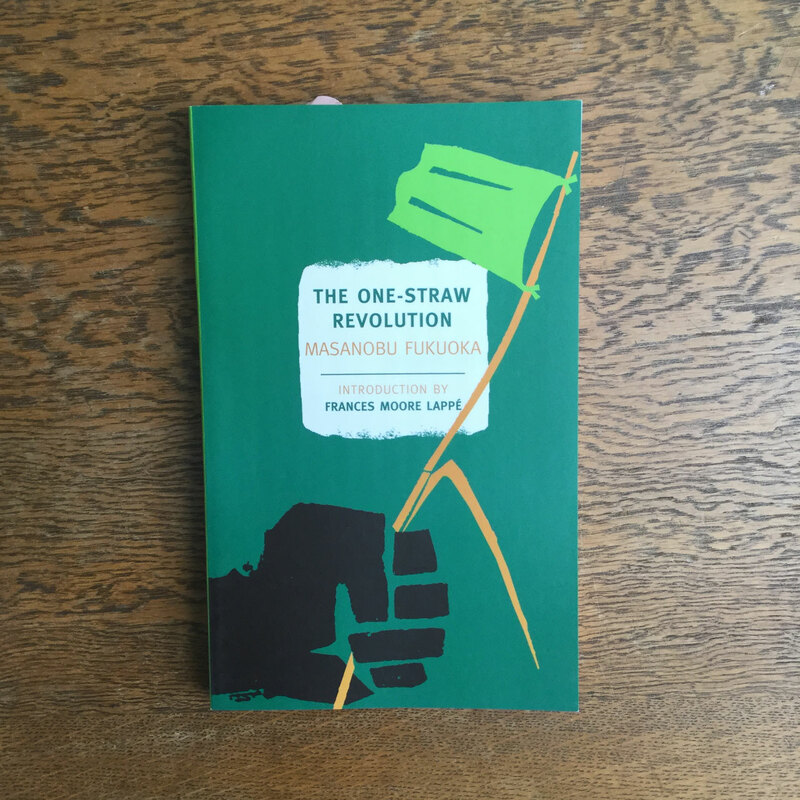 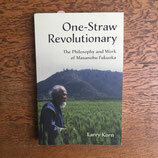 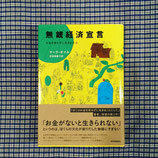 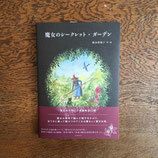 One-Straw Revolutionary represents the first commentary on the work of the late Japanese farmer and philosopher Masanobu Fukuoka (1913 - 2008), widely considered to be natural farming's most influential practitioner. 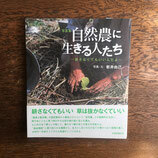 Mr. Fukuoka is perhaps most known for his bestselling book The One-Straw Revolution (1978), a manifesto on the importance of no-till agriculture, which was at the time of publication a radical challenge to the global systems that supply the world's food, and still inspires readers today. 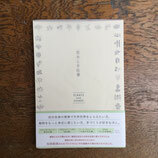 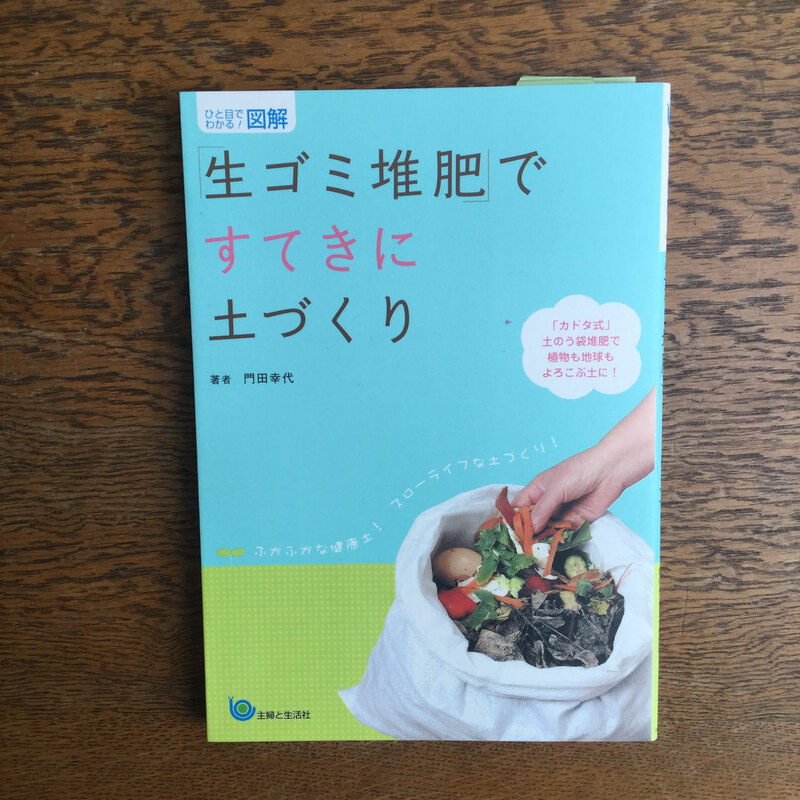 Larry Korn, who apprenticed with Mr. Fukuoka in Japan at the time, translated the manuscript and brought it to the United States, knowing it would change the conversation about food forever. 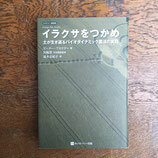 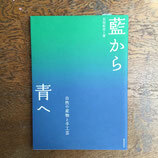 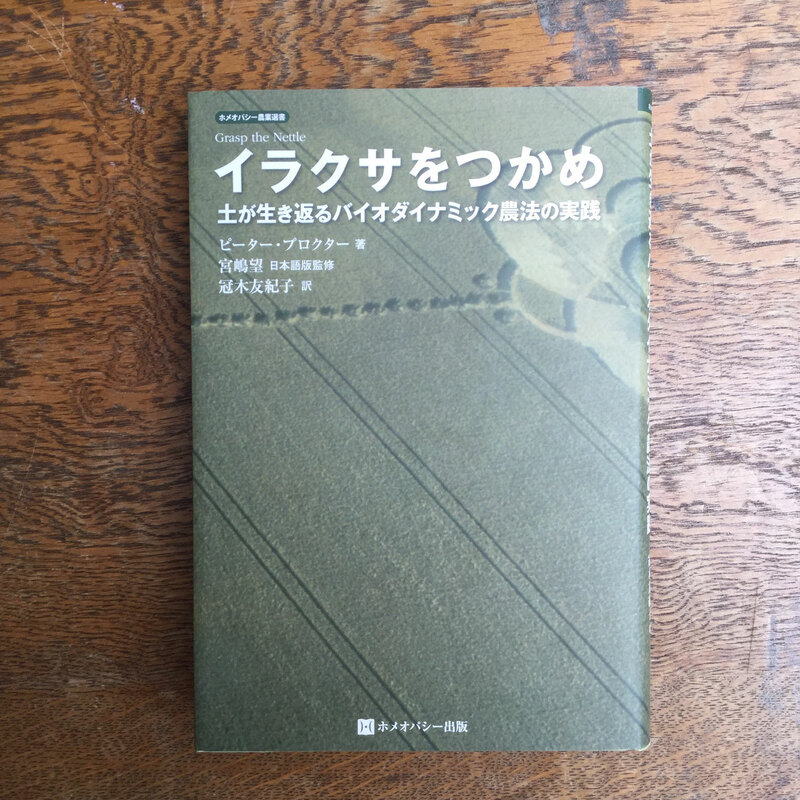 The One-Straw Revolution, edited by Korn and Wendell Berry, was an immediate international success, and established Mr. Fukuoka as a leading voice in the fight against conventional industrial agriculture. 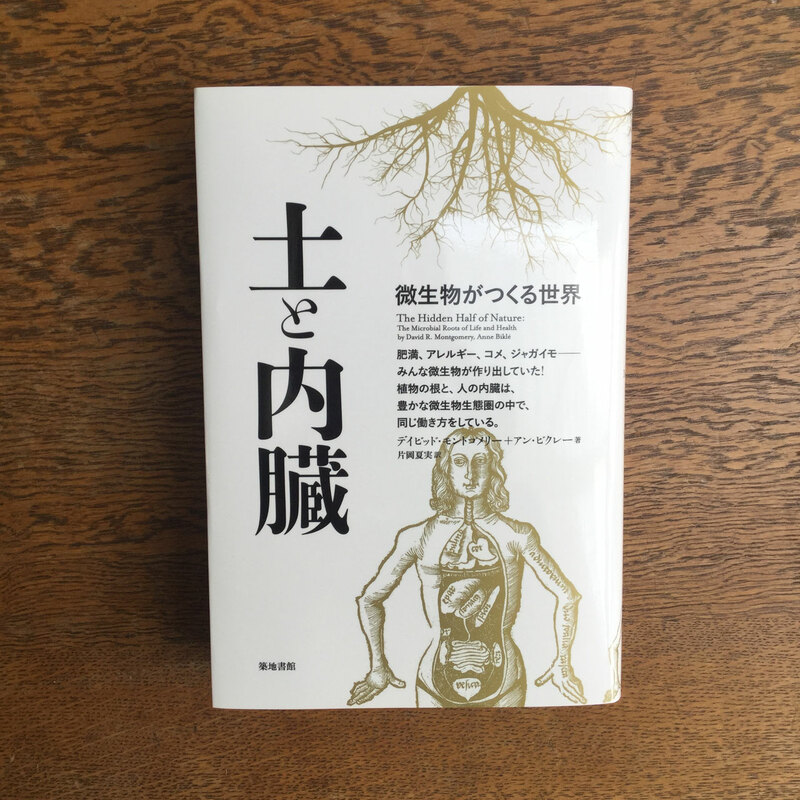 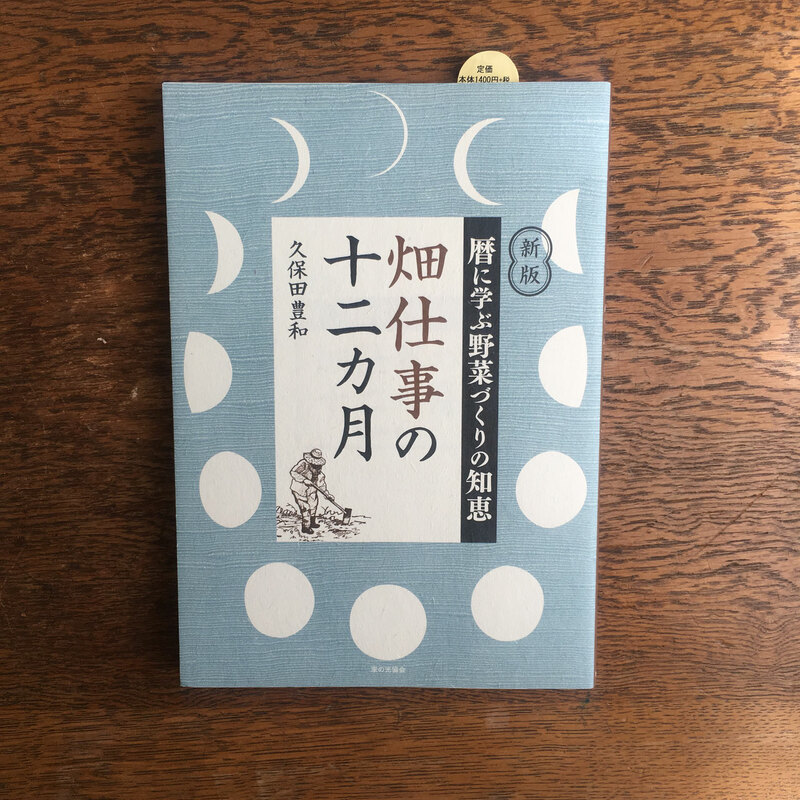 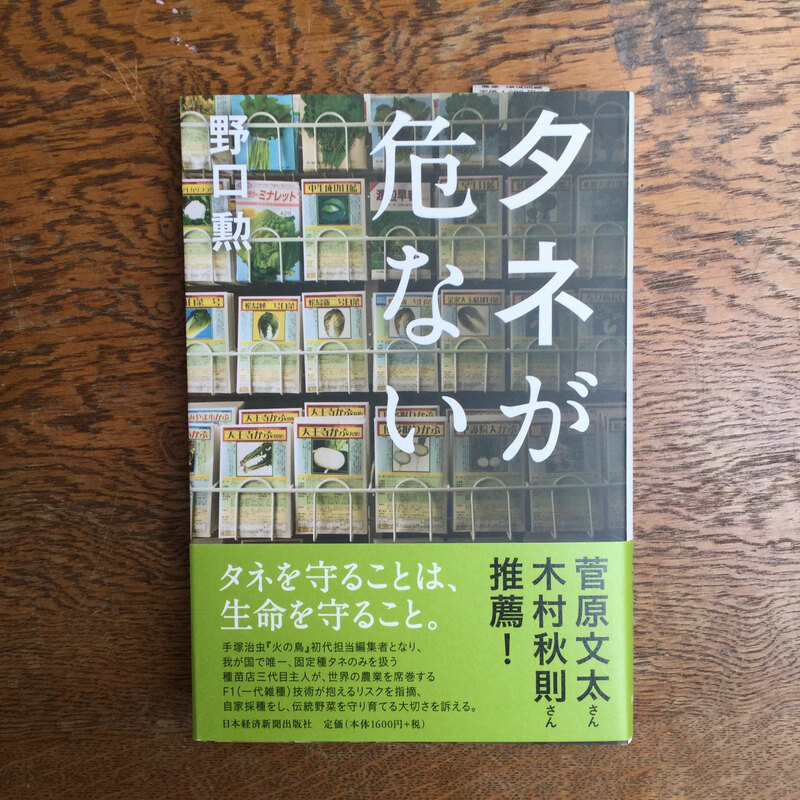 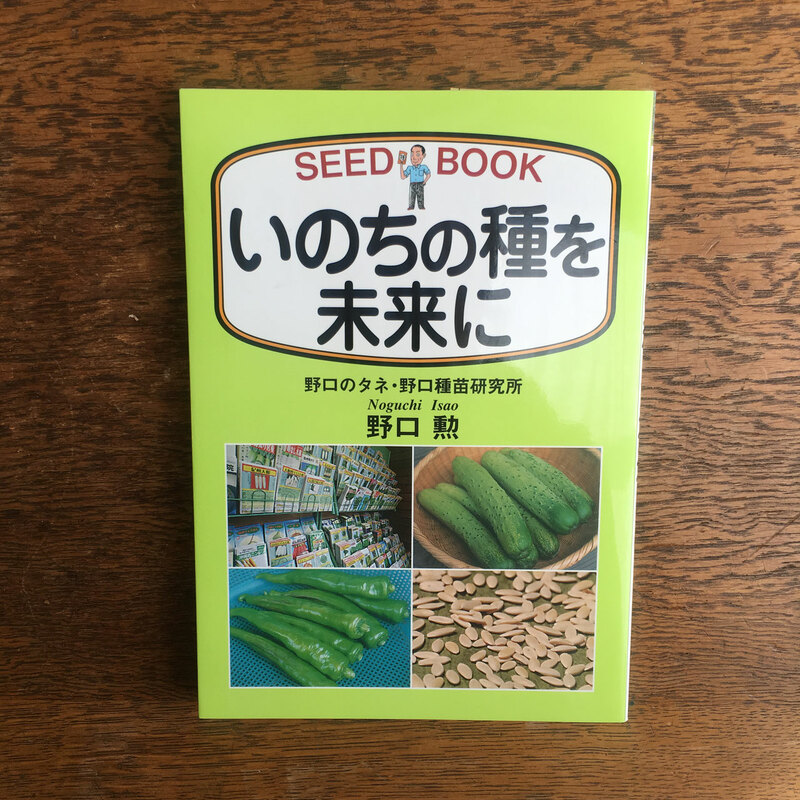 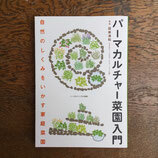 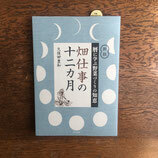 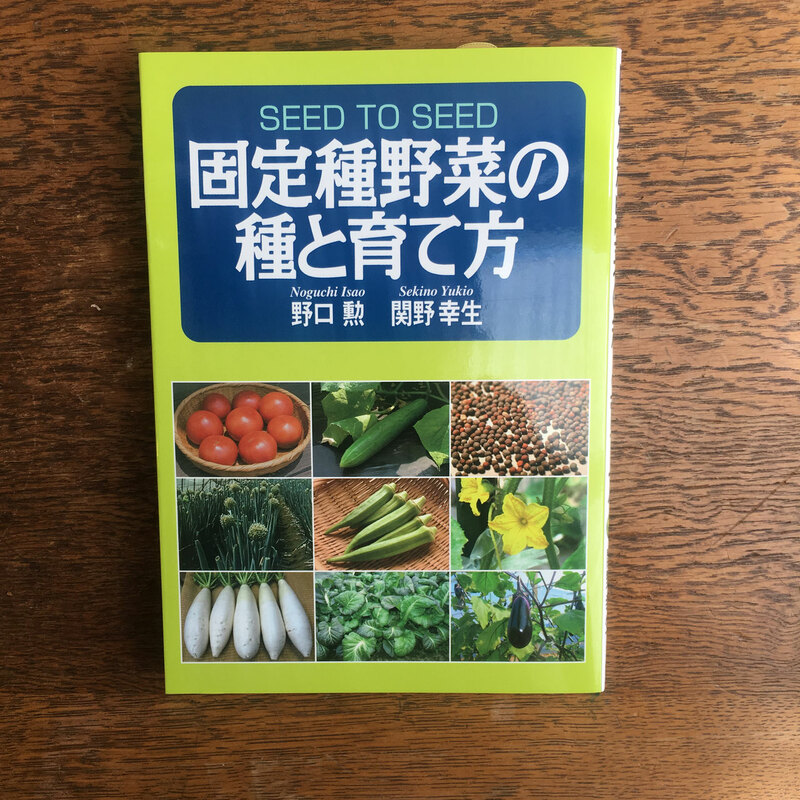 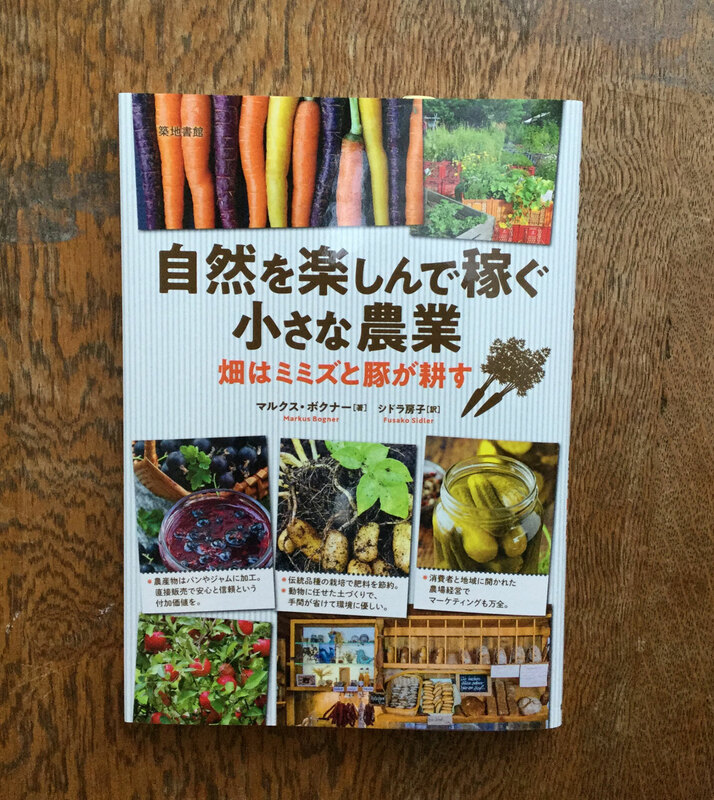 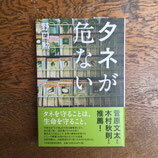 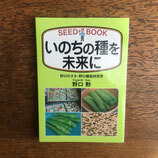 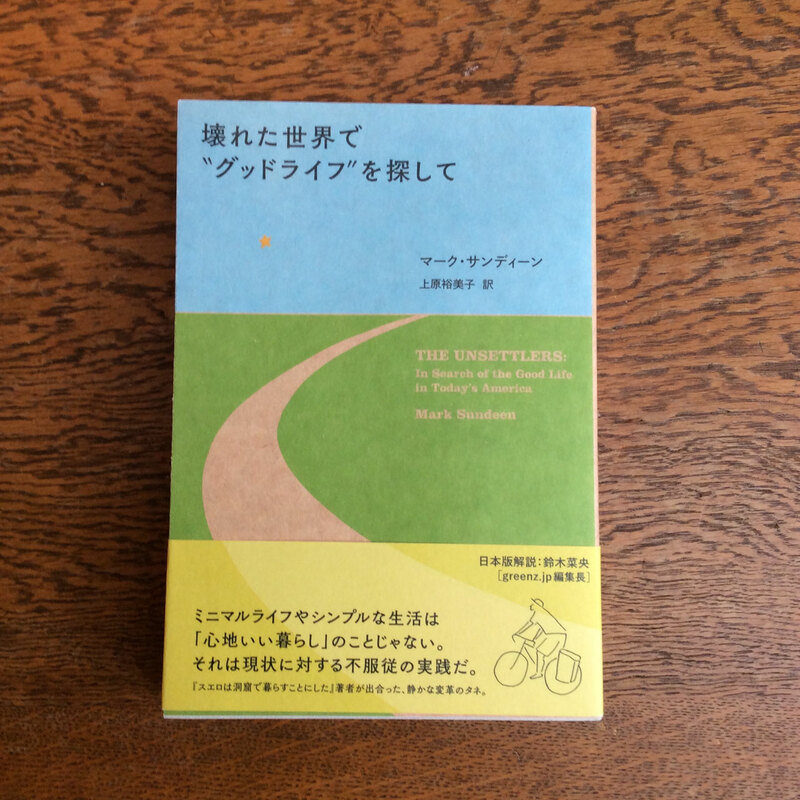 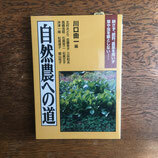 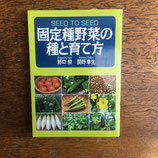 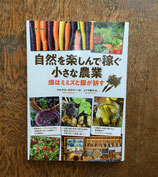 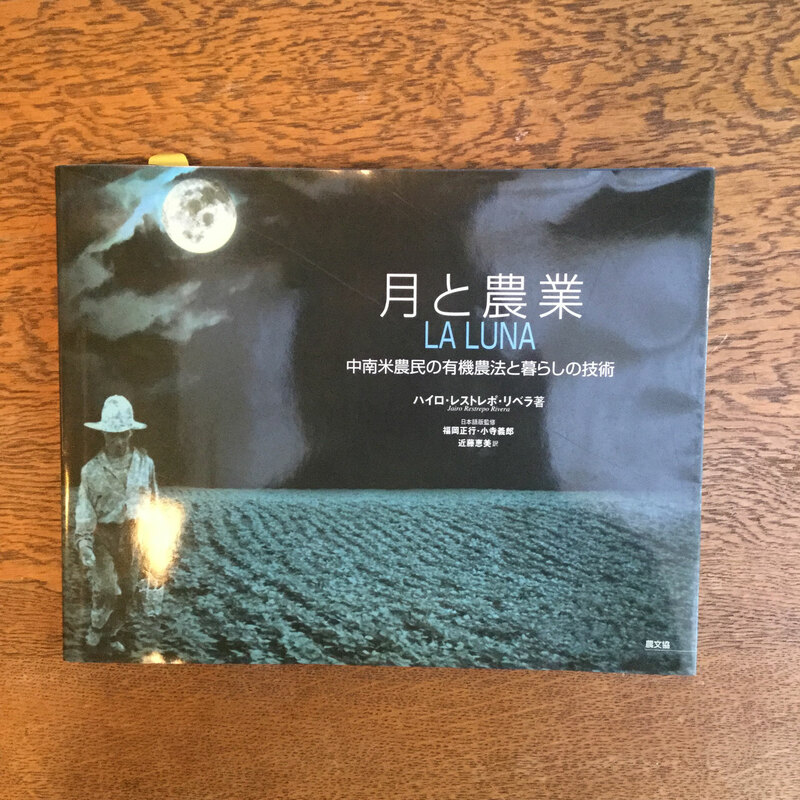 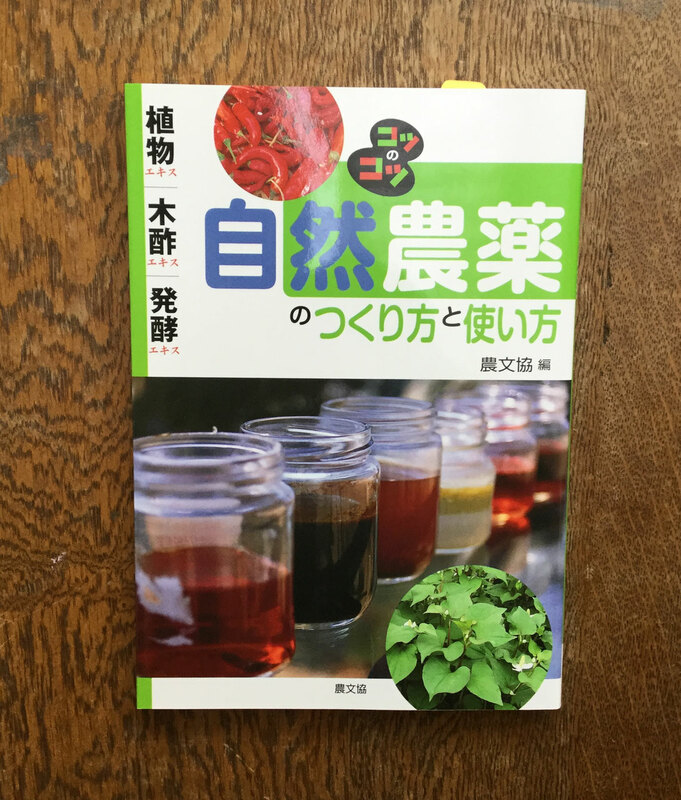 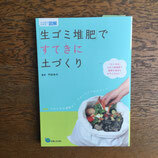 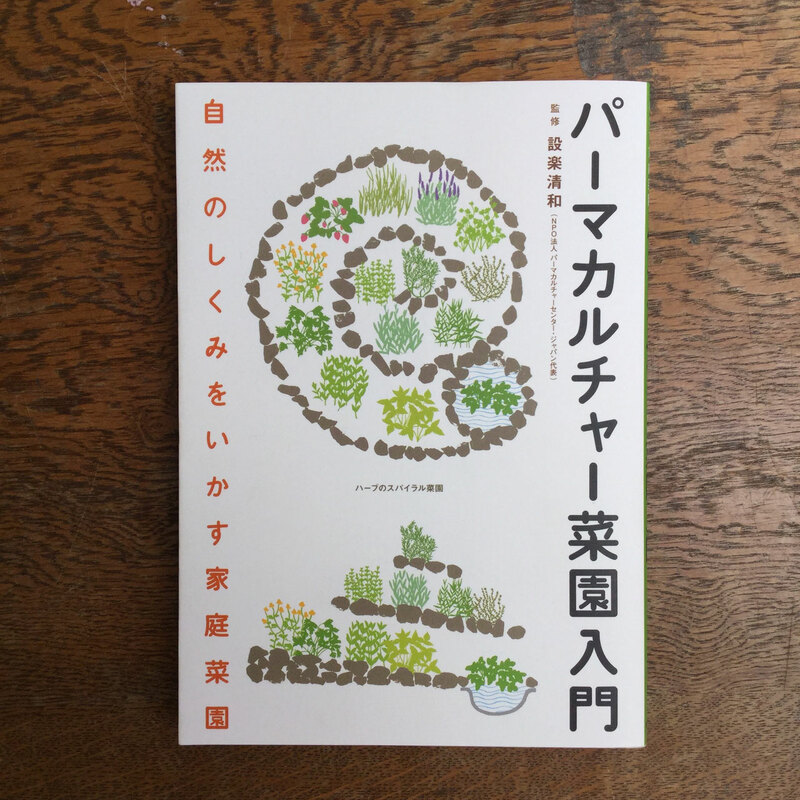 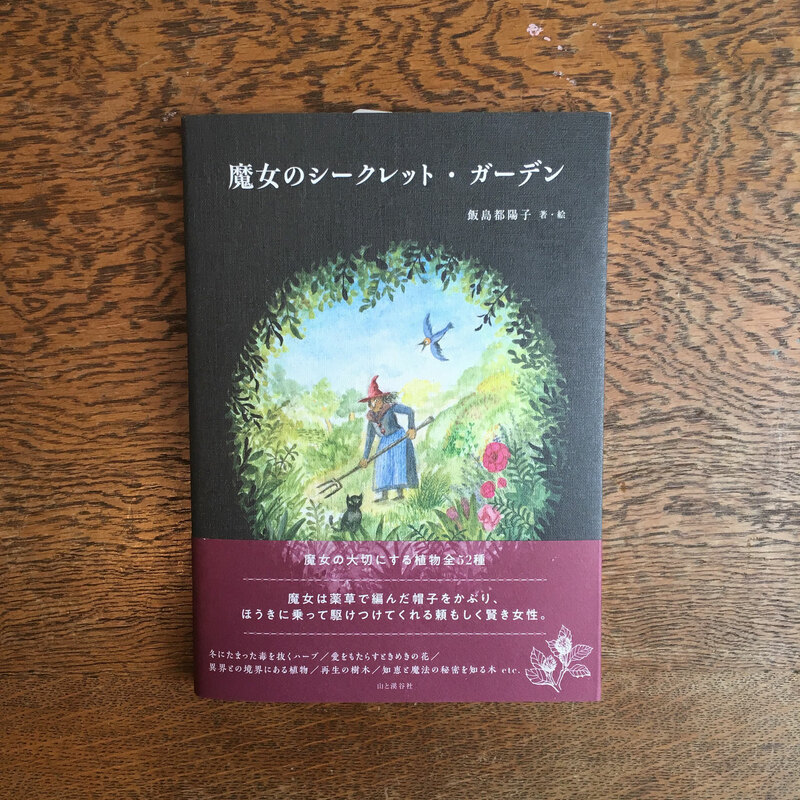 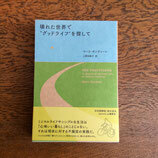 In this new book, through his own personal narrative, Larry Korn distills his experience of more than thirty-five years of study with Mr. Fukuoka, living and working on his farm on Shikoku Island, and traveling with Mr. Fukuoka to the United States on two six-week visits.